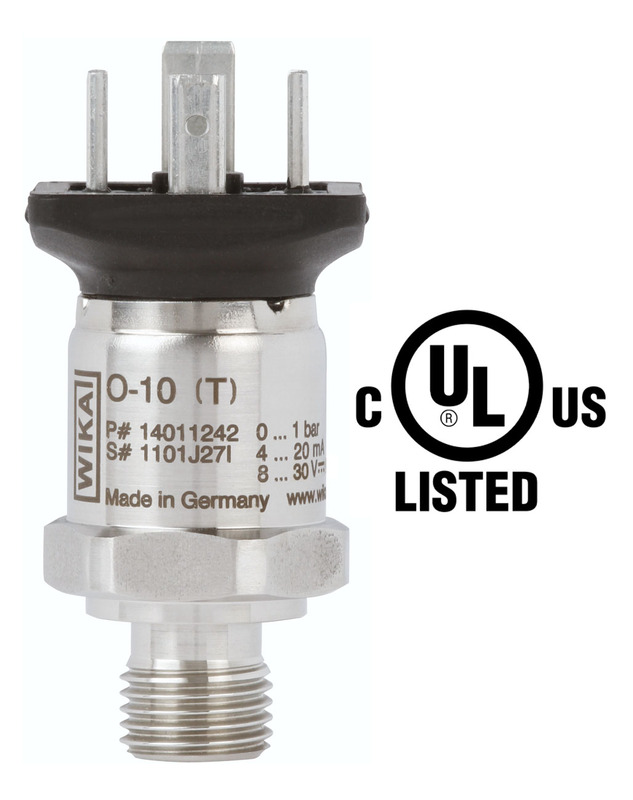 The new O-10 pressure transmitter from WIKA has now been listed by UL Underwriters Laboratories Inc. This facilitates the entry of the instrument into the North American market and other market areas worldwide. The "cULus" listing confirms the quality and safety of the O-10. WIKA has developed the sensor for the global OEM market. 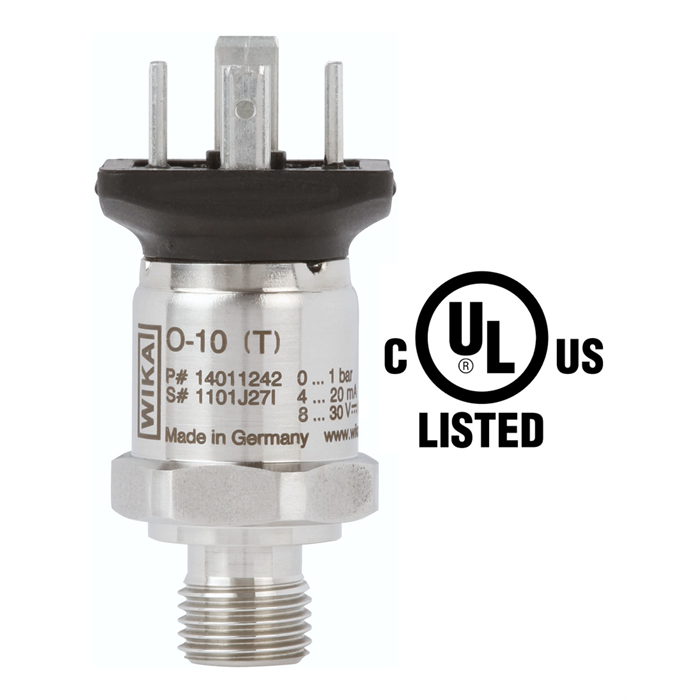 It is available in all commonly used pressure ranges and output signals as well as a multitude of process and electrical connections. 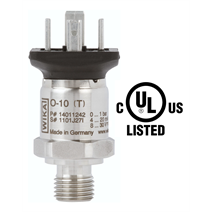 The pressure transmitter is mainly targeted at applications with an annual quantity of greater than 1,000 instruments of the same design. Customer-specific labelling is available on request.